When replacing black antique window furniture it is important that the new furniture offers the same character and charm as the original furniture did. 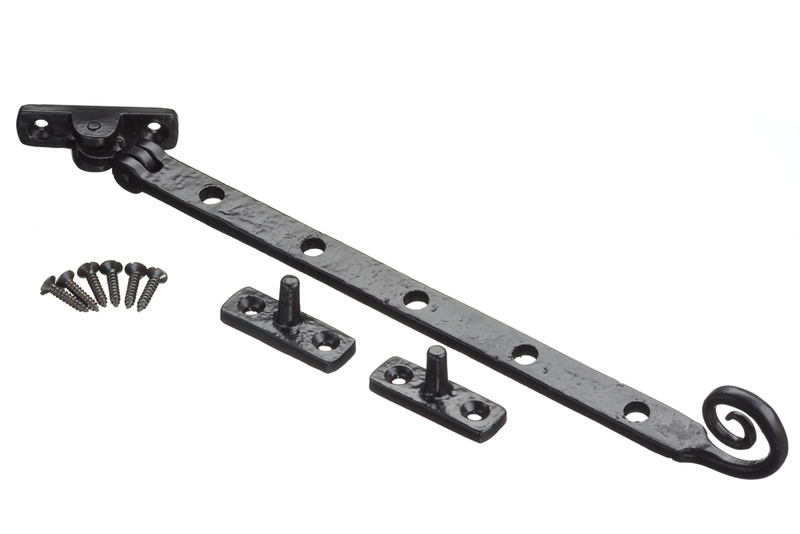 With the Mighton range of antique window furniture you will find a choice of fasteners and stays including classic monkey tail window furniture. Don’t accept inferior imitations, buy quality antique window fasteners & stays from Mighton and you can be sure you will get a great product at a great price. And of course, great service.